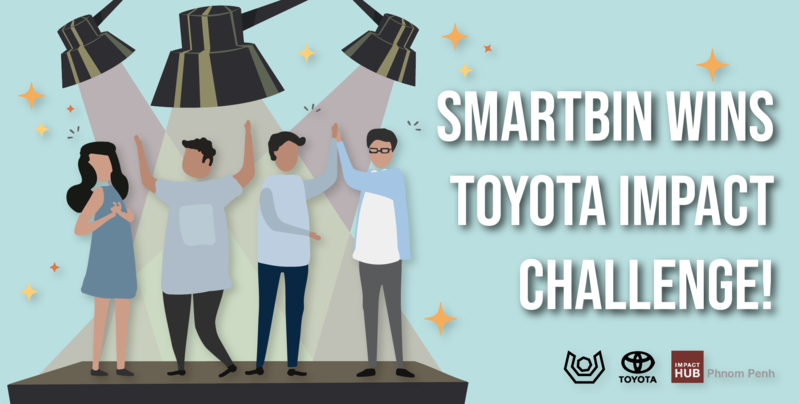 SmartBin Cambodia Wins Toyota Impact Challenge! The young team hoping to transform waste management in the Kingdom came out on top at Saturday’s final pitch and went home with $10,000 in investment from sponsor Toyota Cambodia. 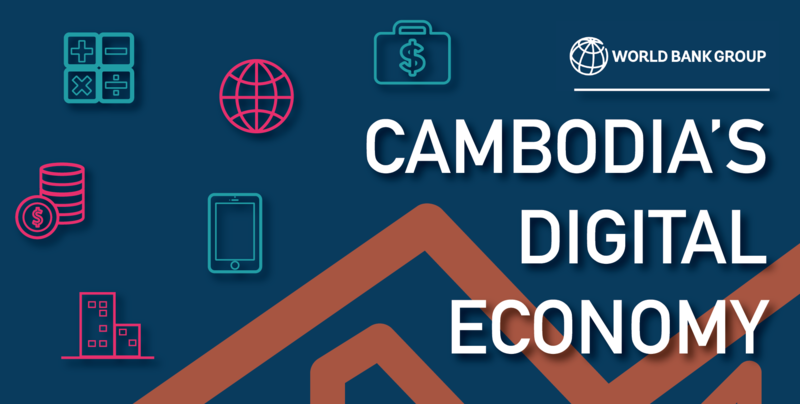 Great news for innovative young people all over Cambodia! 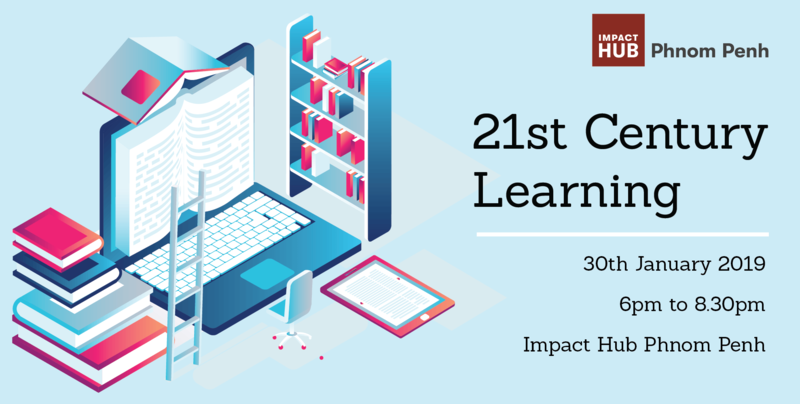 Impact Hub Phnom Penh is launching a new free online learning platform that will bring fascinating Khmer-language lessons right to your computer and mobile screens. Five years ago, Geeks in Cambodia took a look at the popular business social network LinkedIn and their incredible early success. 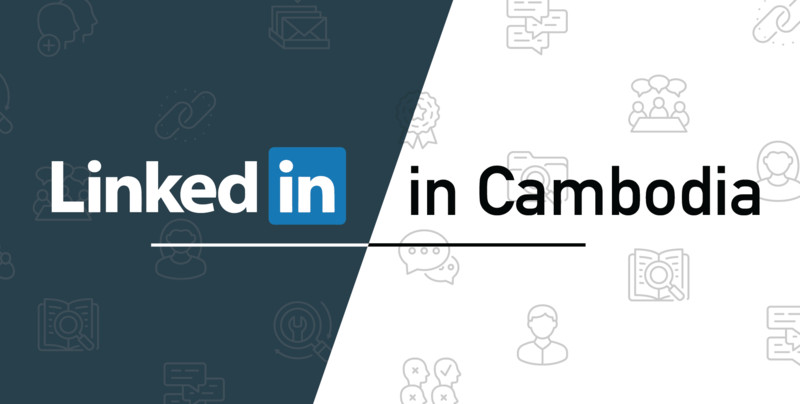 But half a decade later, what role does LinkedIn play in Cambodia? 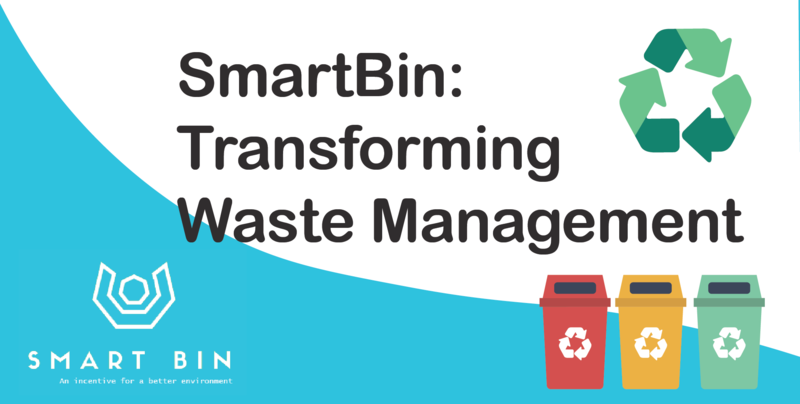 SmartBin Cambodia have a bold aim to transform waste management in the Kingdom by creating a new kind of waste container that leverages on technology to sort waste and encourage more Cambodians to actively recycle.